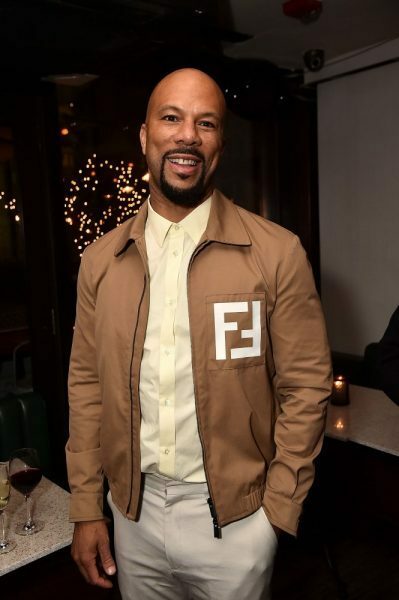 This past weekend was star studded as A Listers celebrated their premieres over the annual Tribeca Film 2018 Festival. 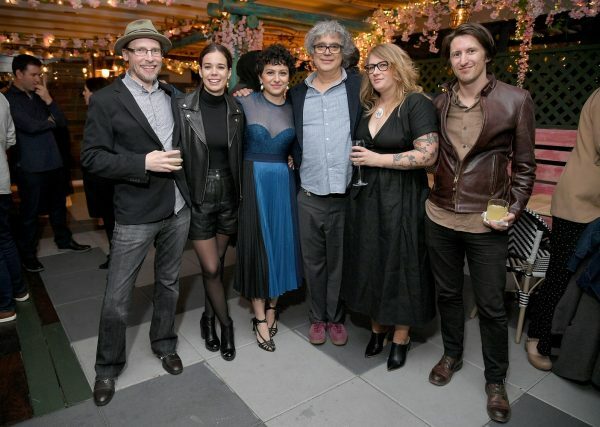 On Friday night, Laia Costa, Michael Cera, Alia Shawkat, Mel Eslyn, Natalie Qasabian and Miguel Arteta celebrated the 2018 Tribeca Film Festival premiere of Duck Butter at the official after-party held at Bar Ganzo hosted by Cîroc. 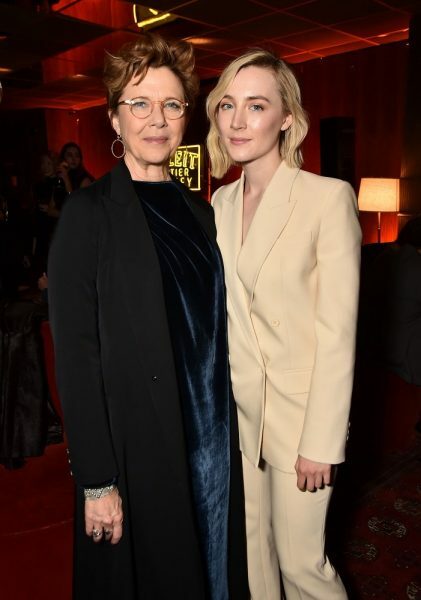 Further downtown, Annette Bening, Corey Stoll, Michael Mayer, Saoirse Ronan and Michael Zegen celebrated the 2018 Tribeca Film premiere of The Seagull at Mailroom on Saturday April 21st, hosted by Bulleit. On Saturday evening, Christina Hendricks, Alysia Reiner, Gbenga Akinnagbe, David Alan Basche, Xavier Samuel and Marianna Palka celebrated the 2018 Tribeca Film premiere of Egg at the official after-party at Tao Downtown hosted by IMDbPro. Lily James, Tessa Thompson, Nia DaCosta, Gabrielle Nadia and Rachael Fung celebrated the 2018 Tribeca Film premiere of Little Woods at Liberty Hall at the Ace Hotel. 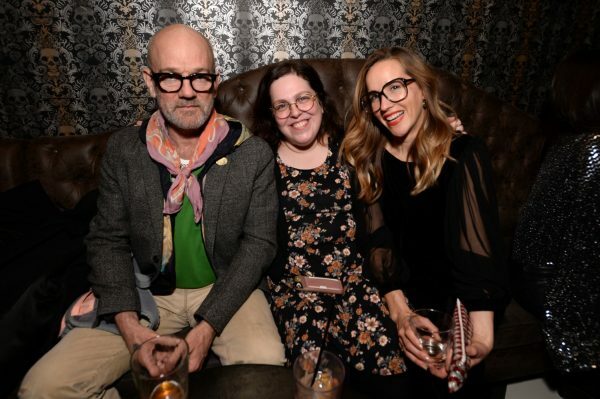 At a late night celebration Katherine Waterson, Michael Shannon, Julia Lebedev, Eddie Vaisman, Angel Lopez, Meredith Danluck, Bo Martyn, Ian Matthews and Michiel Huisman celebrated the 2018 Tribeca Film premiere of State Like Sleep at The Chester which was hosted by Tanqueray. 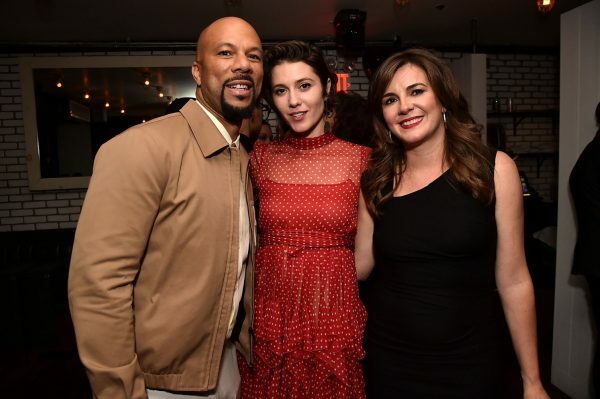 On Sunday night, Common, Mary Elizabeth Winstead, Jay Mohr and Eva Vives celebrated the 2018 Tribeca Film premiere of All About Nina at Catch Rooftop hosted by Don Julio. Guests enjoyed signature Tequila Don Julio Palomas as well as Tequila Don Julio 1942.